Dream in Color...: God Bless the USA! 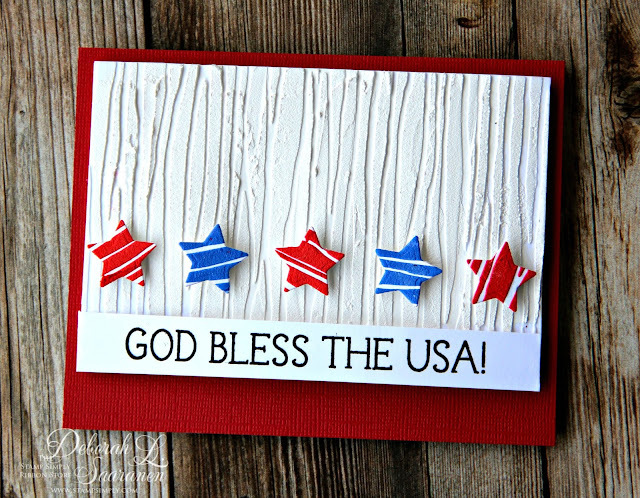 Here is another Independence Day design for you using Stamp Simply Ribbon Store's Patriotic Sentiments clear stamp set along with texture from a stencil and embossing paste. 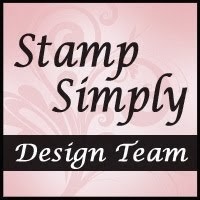 I began with Tim Holtz Layering "String" stencil and Dreamweavers Embossing Paste. 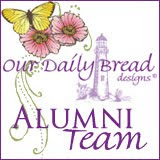 The background was stenciled over white Coredinations cardstock; after the paste dried, I brushed over it with Dina Wakley Media Gesso. The embossing paste had a slight yellowish cast to it (even though it appeared pure white in the jar)--due to the contrast with the brilliant white cardstock-- and the added gesso helped whiten it a bit more. I mixed some of the embossing paste with Tim Holtz Distress Oxide REINKERS (Blueprint Sketch and Candied Apple) on my Ranger Craft Mat with a palette knife. After stenciling the colorful embossing paste to white cardstock and letting it dry completely, I die cut the stars with the smallest of Spellbinder's Stars Five dies. They are popped up on the background with Thermoweb 3D Foam Strip pieces. 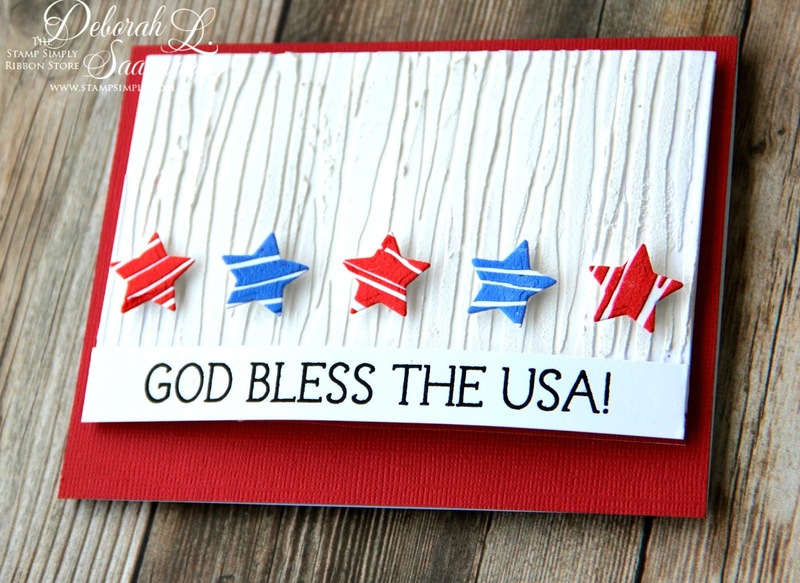 The Stamp Simply Patriotic Sentiment was stamped with Versafine Onyx Black ink. The red base of the card is Tim Holtz Distress Color Coredinations 12 x 12" cardstock. Have a wonderful week! Thanks for stopping by.